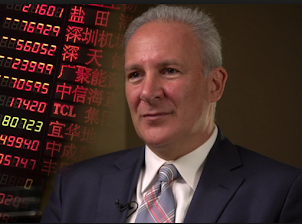 Peter Schiff`s comments on the economy, stock markets, politics and gold. Schiff is the renowned writer of the bestseller Crash Proof: How to Profit from the Coming Economic Collapse. 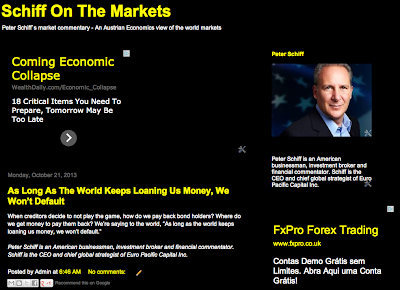 Visit the new website Schiff On The Markets for exclusive content.